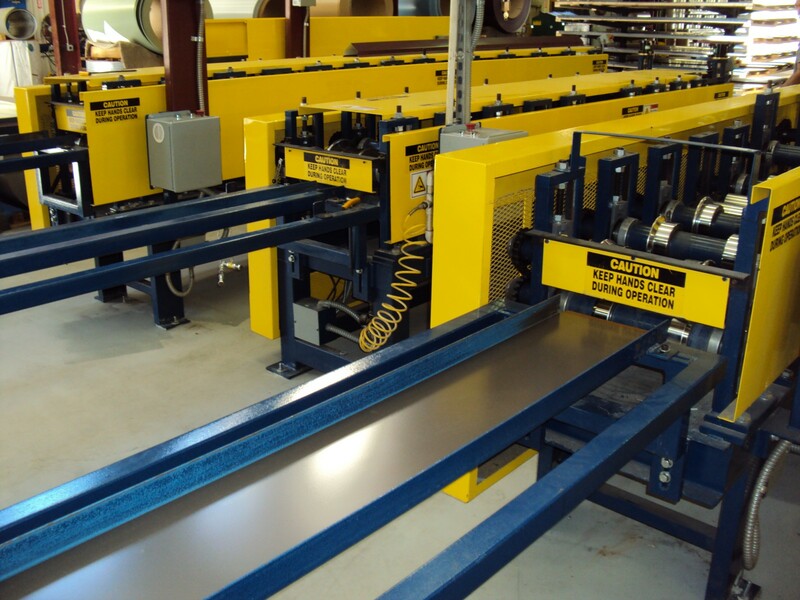 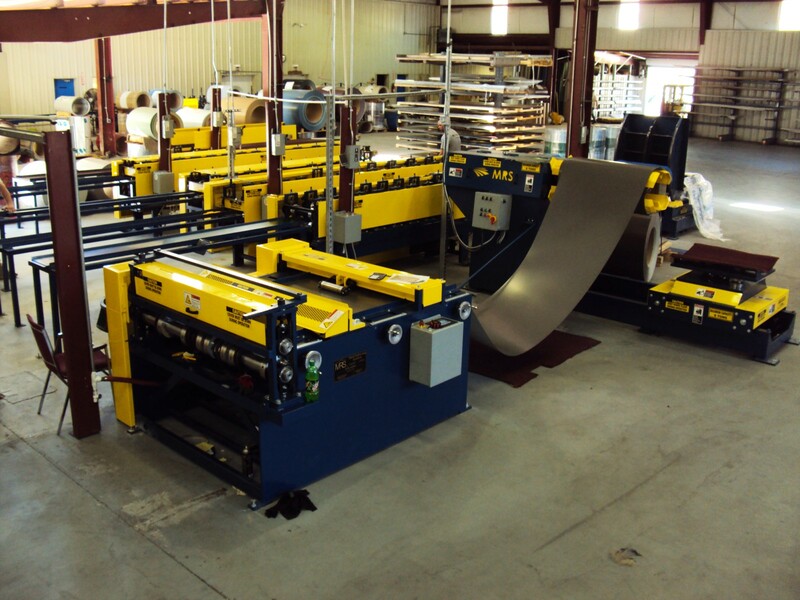 The MRS Trim Rollforming Line makes running trim practically effortless. 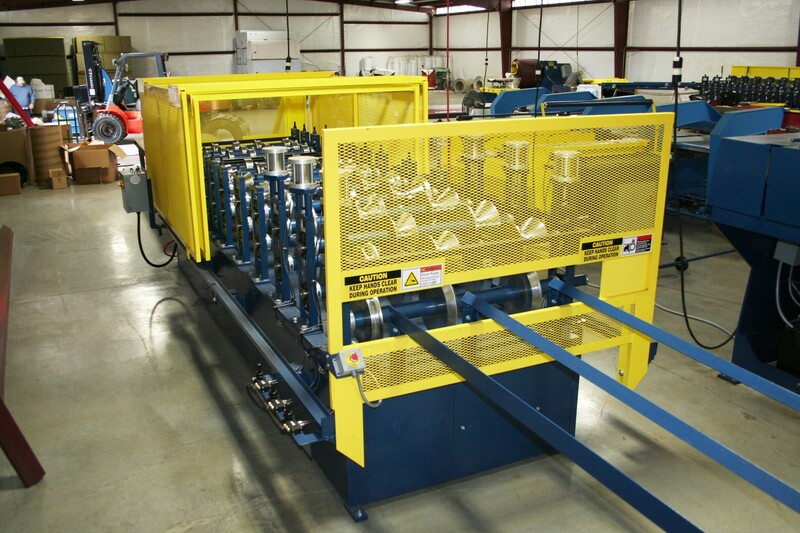 All these features allow you to increase production and boost your bottom line. 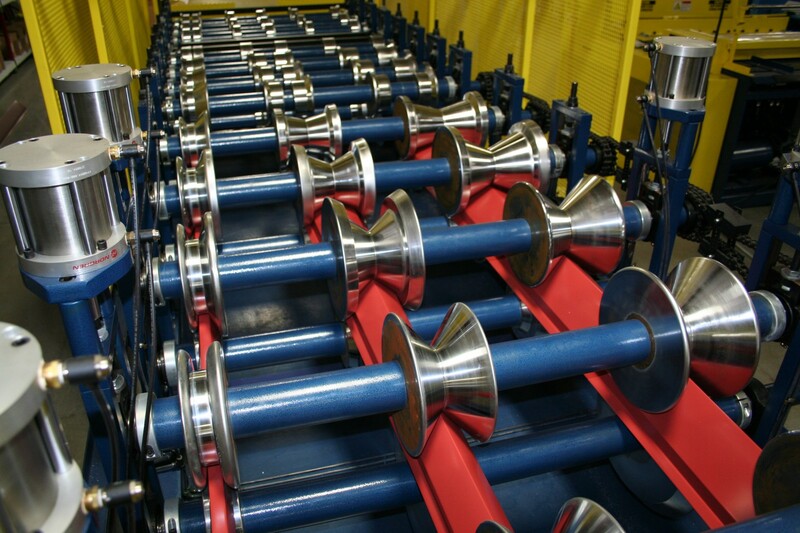 MRS’ unique hem design allows for a very high quality tear drop hem and makes running grade 80 material effortless. 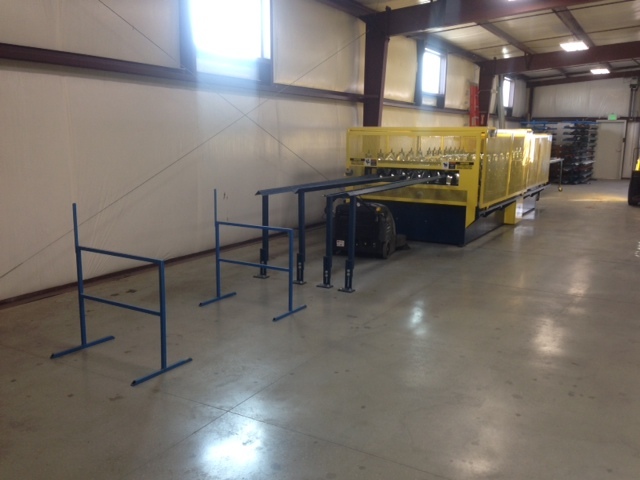 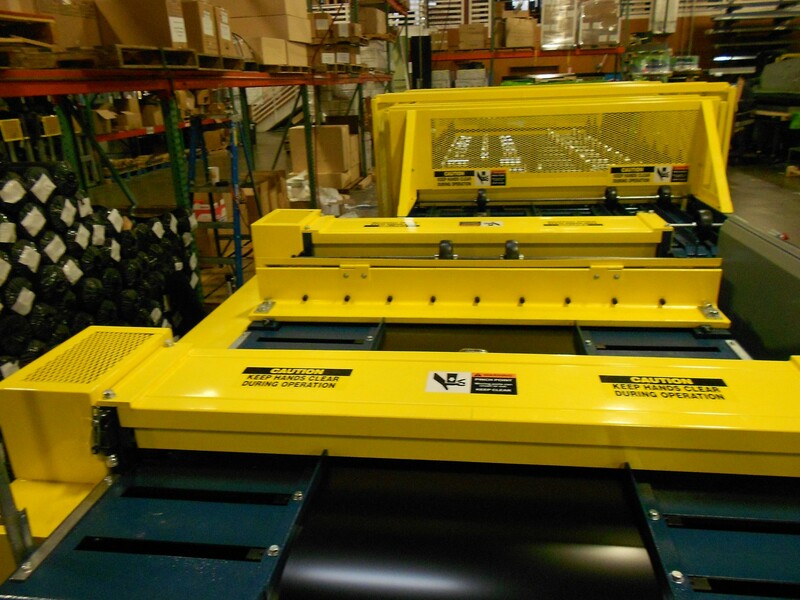 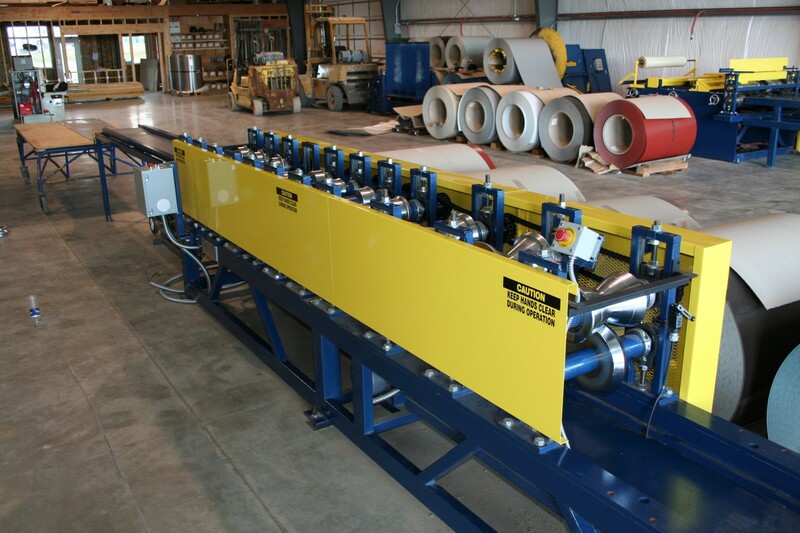 Whether it’s a single profile or a multi-trim rollformer, your business will benefit with a MRS Trim Rollformer. 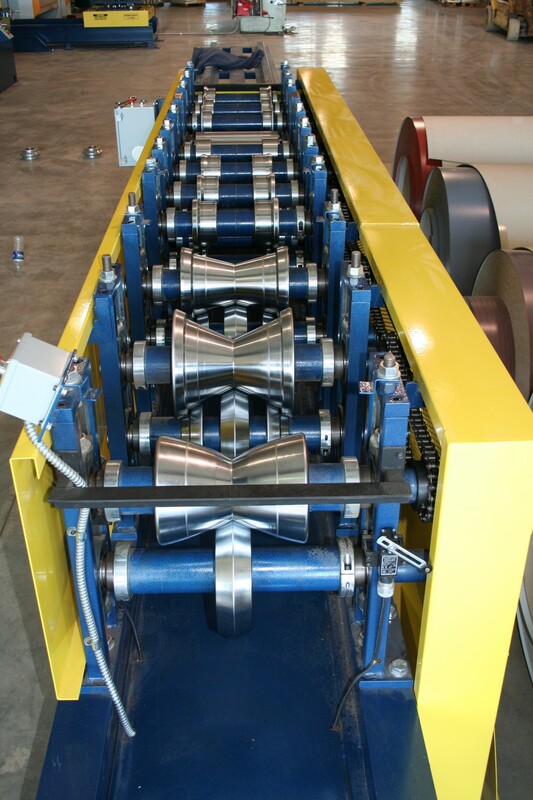 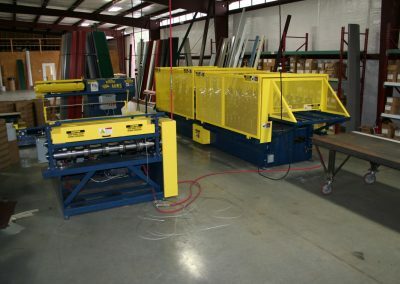 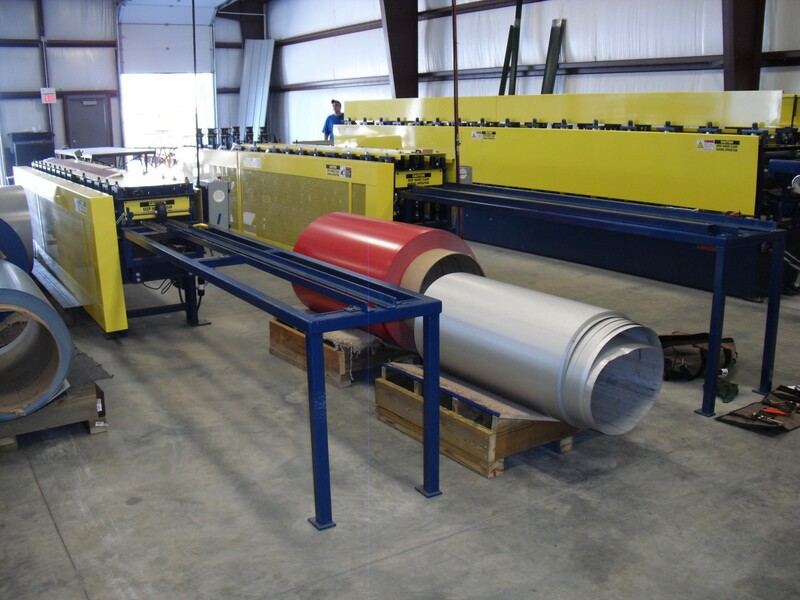 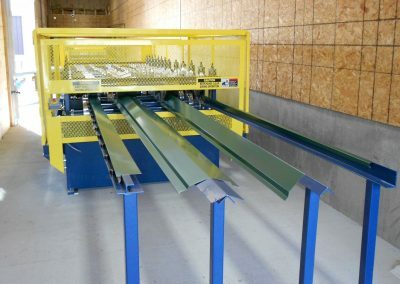 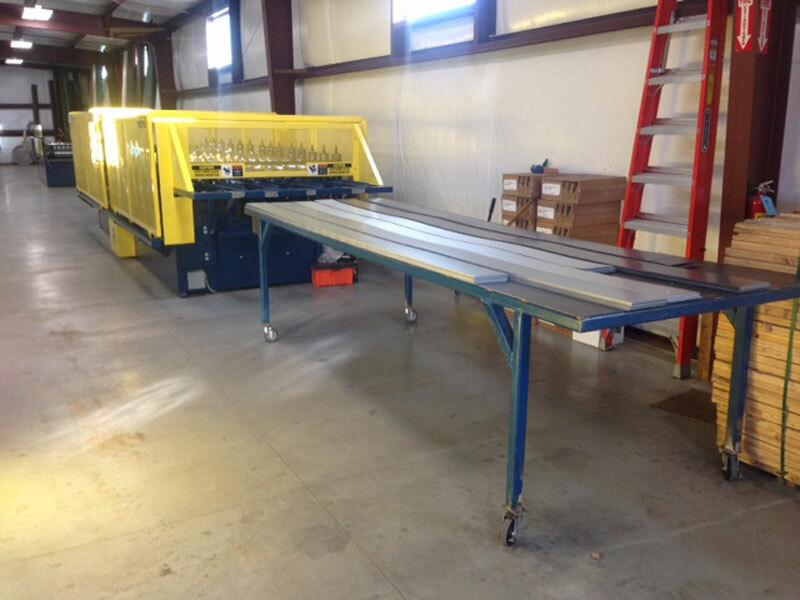 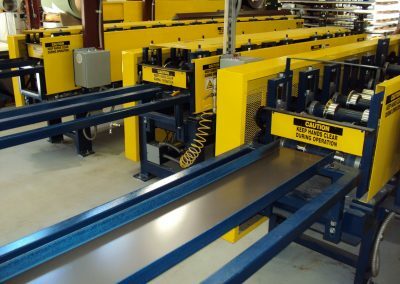 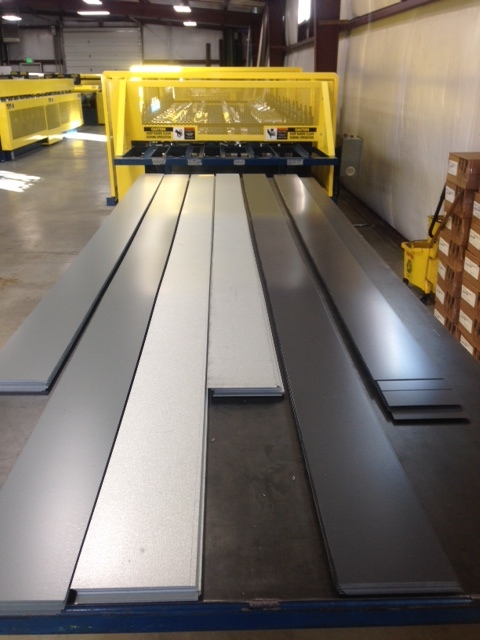 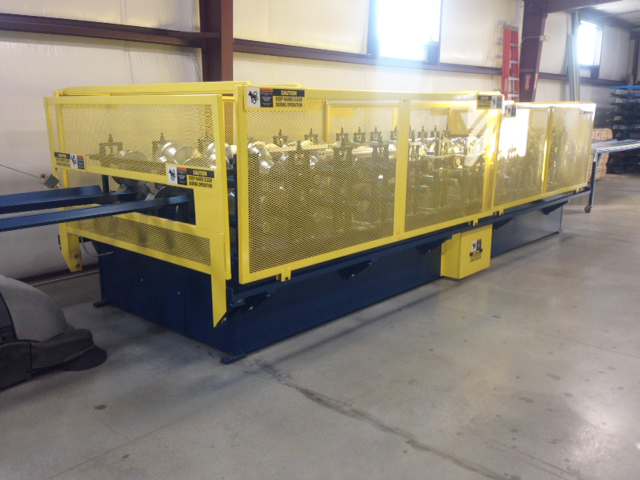 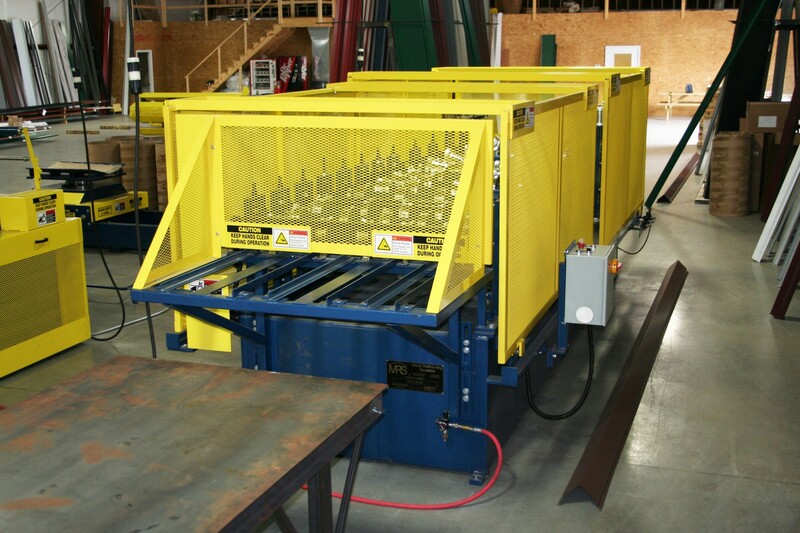 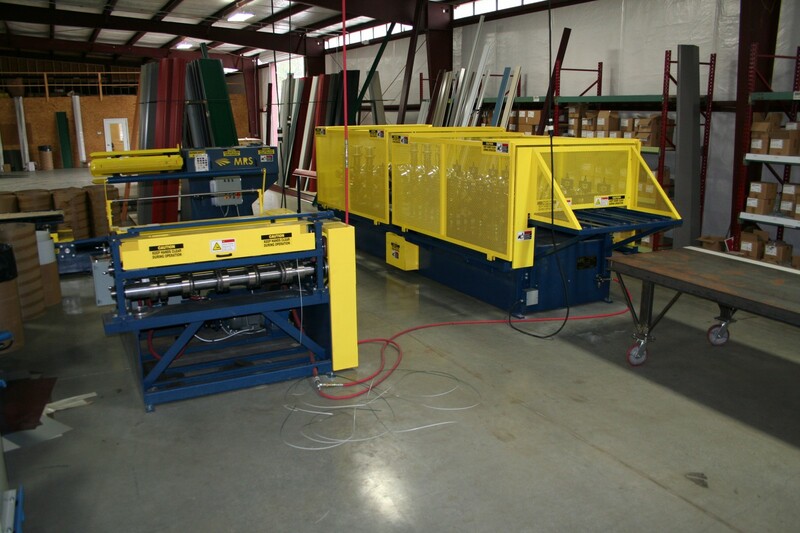 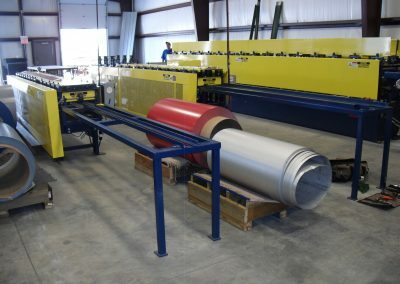 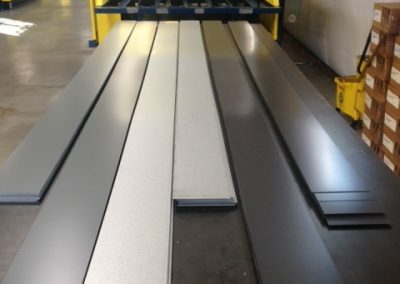 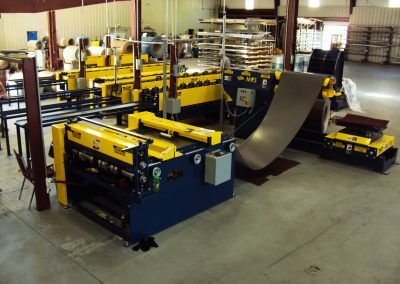 A Single Trim Rollformer is compact in size and can produce any single trim profile. 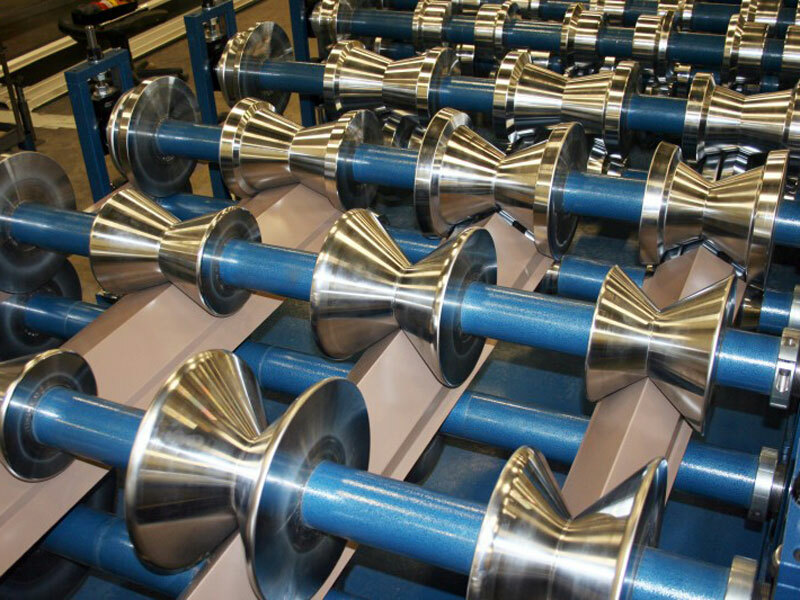 Computerized CNC machined dies made from 4150 hardened industrial grade alloy and then chrome plated for longevity. 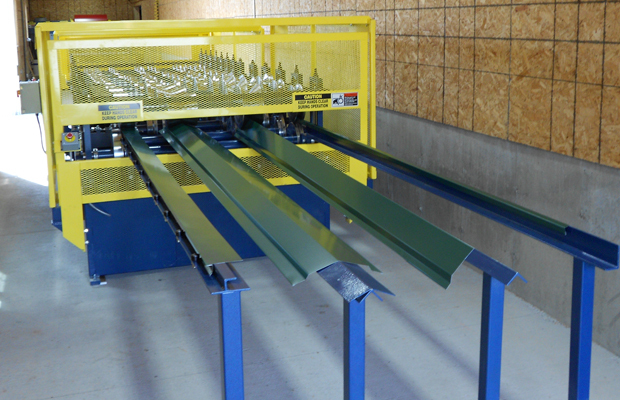 We design many profiles including ridge, corner, j-metal, w-valley, rake, gable, fascia, rat guard and many more. 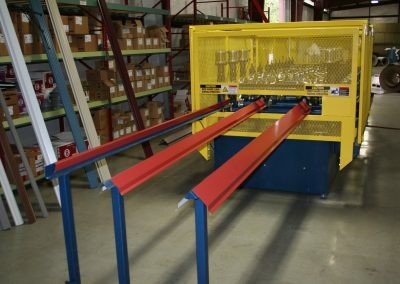 Some tooling allows for multiple profiles to be made on the one set of dies. 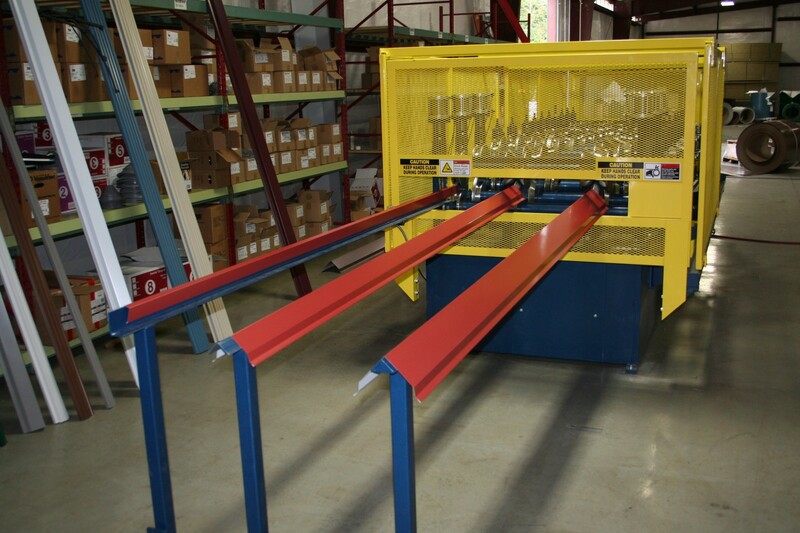 Just call us and we’ll custom design whatever trim profile you need! 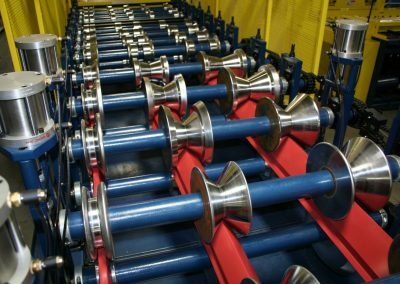 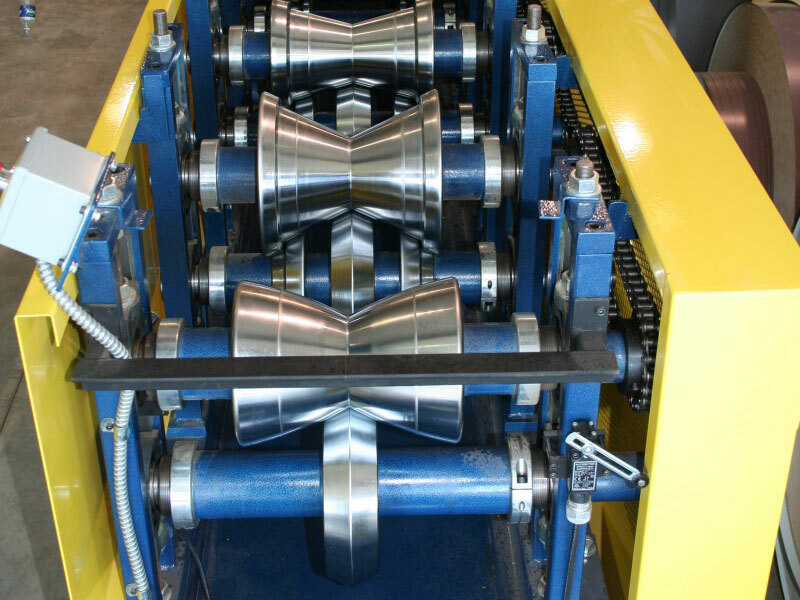 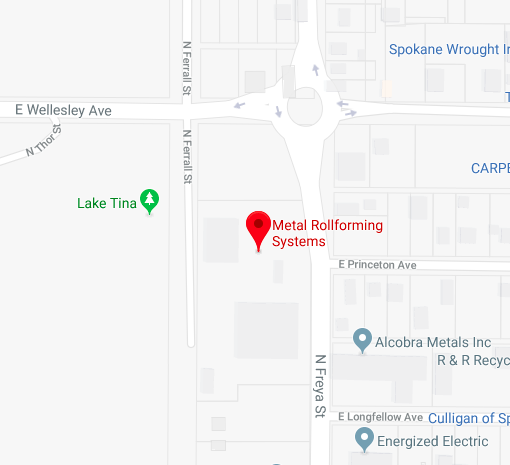 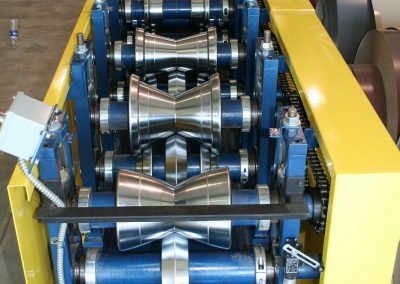 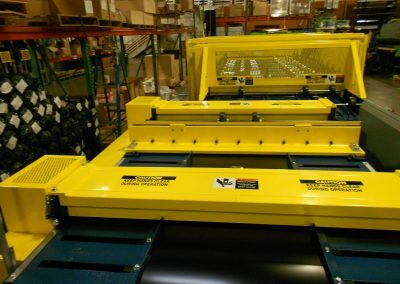 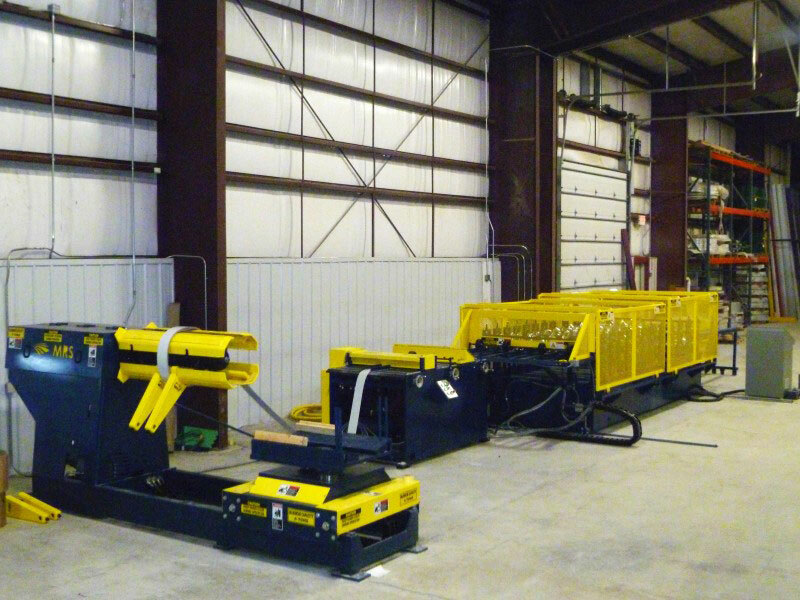 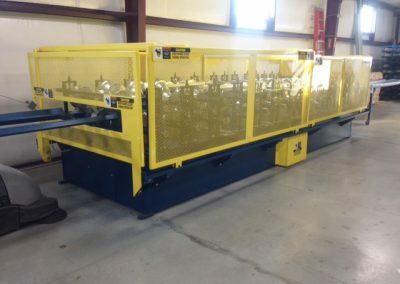 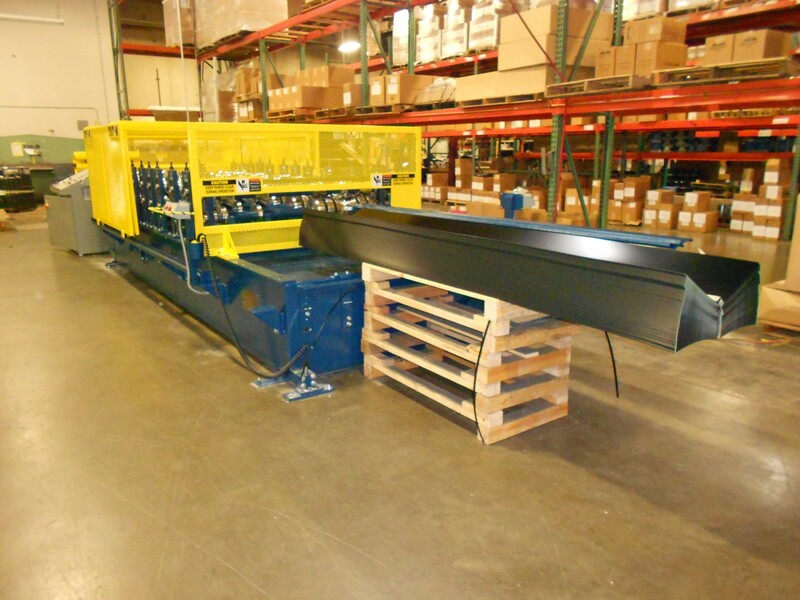 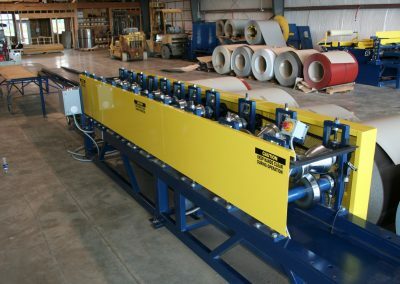 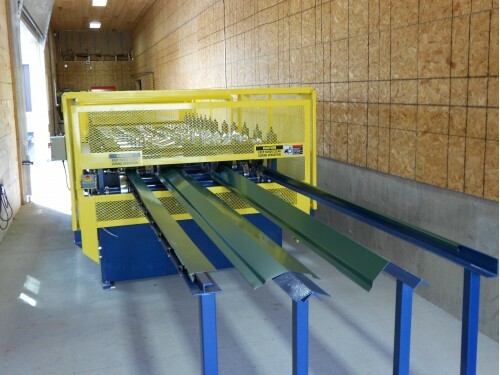 The Trim Rollformers can be designed to run as a coil feed operation and the coil reel can be purchased to automatically feed the coil into the trim rollformer. 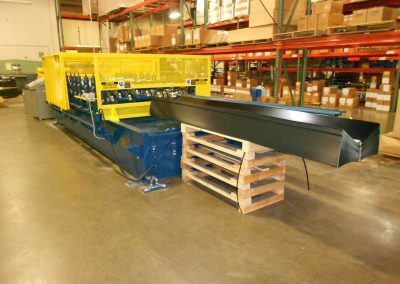 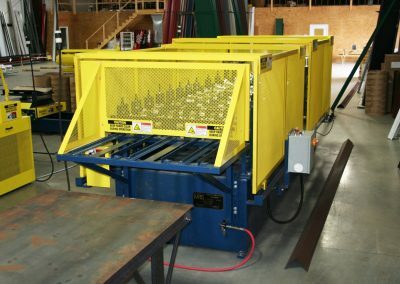 The operator hand feed trim rollformer allows the operator to feed cut material into the Trim Rollformer to produce the formed trim pieces.